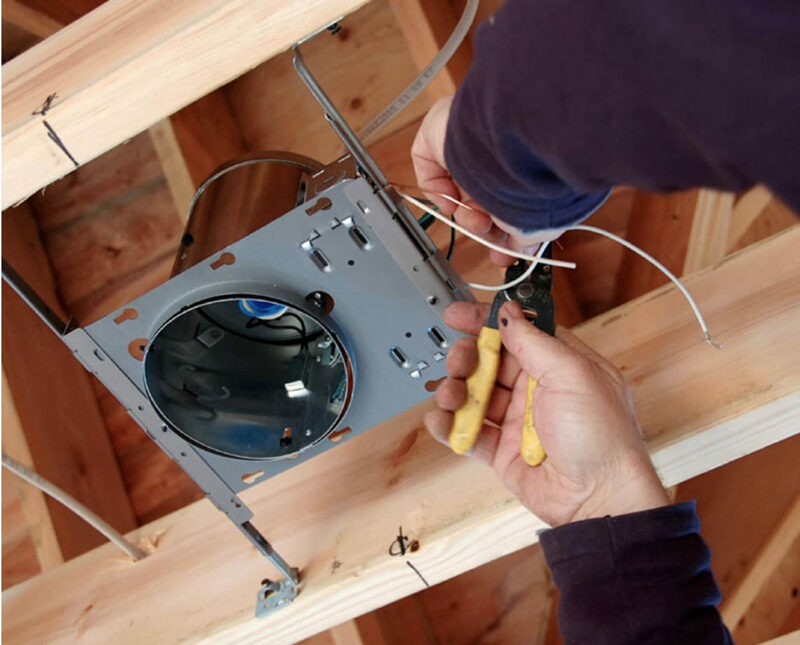 Here at Prolec we are a team of two dedicated and experienced electricians, fully qualified and registered. We pride on always doing our very best to assist our customers as much as possible, and this includes price. 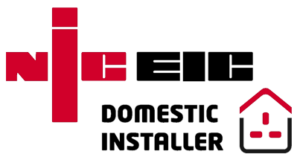 We’re also able to support our customers, be they domestic, industrial or commercial clients. And if you’re still unsure, we will provide a FREE quote as well as being extremely happy to provide advice and ideas on any electrical issues that may arise. To discuss how Prolec can help with your needs, get in contact today. 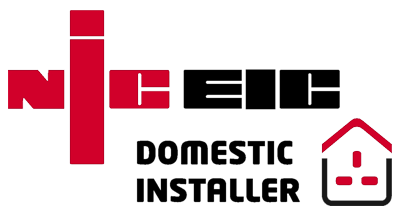 New Builds Re-wires, Fuseboard installation & services, Inspection & testing, CCTV & security systems, Extensions & alterations, Repairs & maintenance, Security lighting, Electrical car charge outlets. 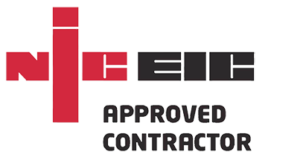 Fire alarm Inspections, Emergency lighting, Installation & design, Data systems, Magnetic door stops, E-stops, Roller shutter doors, Electrical car charging points, Economic energy saving lighting. High bay lighting systems, Emergency stops Ladder racking, Magnetic door stops, All LV services, Fire alarm & emergency lighting Installation & design.